Call or Email Us for More Information on Our Services. Invest in dependable equipment for those elevated and hard-to-reach jobs. 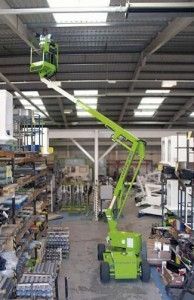 Call us in Croydon, London, for a handy cherry picker that helps you get the job done at great heights. 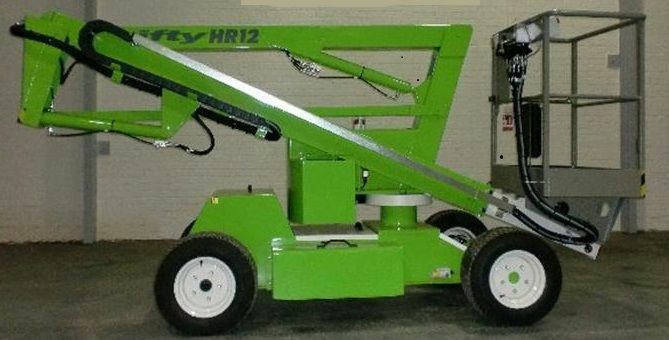 Contact us in Croydon, London for more information on the cherry pickers and boom lifts we hire out to clients. 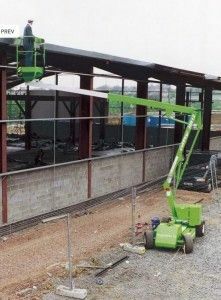 Offering High-Quality Plant Hire Equipment to Clients in London and the South East of England.